The new year is here, and for many people, that means that it's time to rethink the way that you make money. 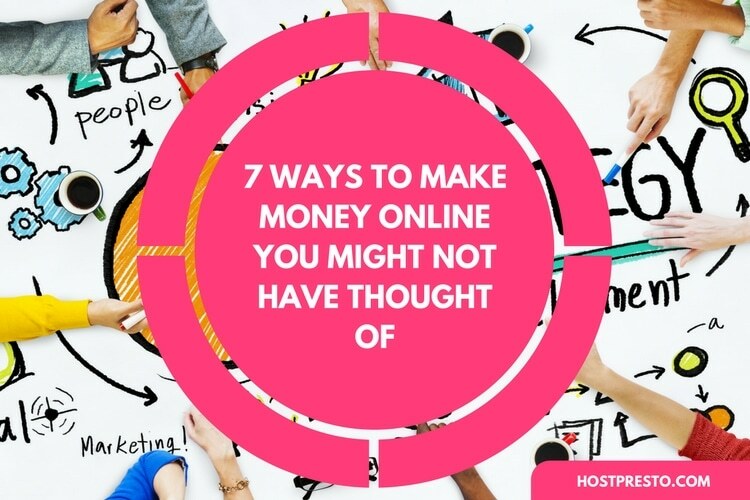 As trends like remote and digital working become more popular, some ambitious people are beginning to discover that they can make some serious cash by working online. 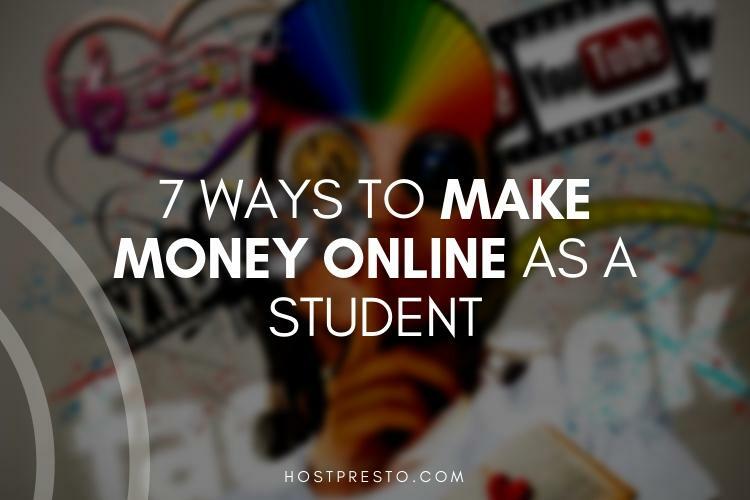 Blogging is one of the most accessible ways to make money with your digital talents. However, before you give up your day job, it's important to remember that a profitable blog takes time, effort and a lot of attention. You need excellent writing skills, a commitment to continually building your online following, and a strategy for long-term success. 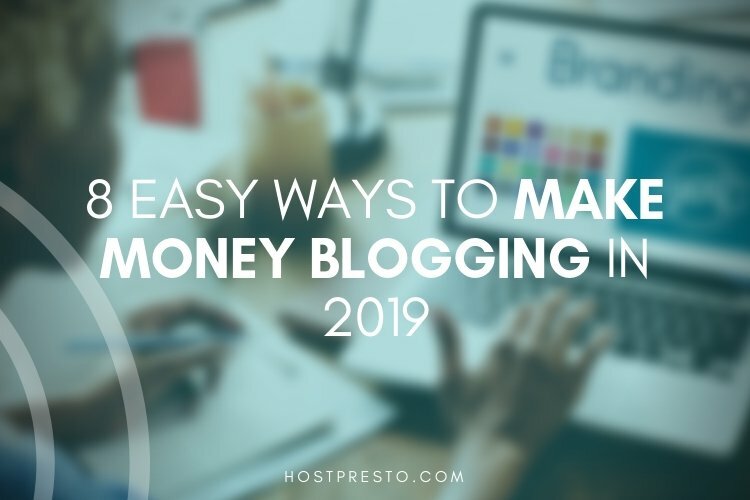 Fortunately, if you're willing to put the work in, there are some easy ways that you can make serious money blogging in 2019. What kind of products, services or industries are you most interested in? Have you been blogging for a while and you've begun to notice that your customers always ask for your opinion on a particular type of product? If so, then a directory could be a great way to make money from your blog. Creating a directory simply means that you build a list of impressive companies that excel in a particular area. You work on making that list an authority resource for your clients, then approach businesses and ask them to pay a fee to join up and get listed. While there are many ways to make money blogging online, affiliate marketing tends to be the one that most people think about when they plan on giving up their 9-to-5 job in exchange for a digital lifestyle. Affiliate marketing simply involves picking a handful of products that you believe in and doing whatever it takes to convince the people on your blog to buy those products. This might mean that you product authentic product reviews, or that you simply refer to items in your blog post in a way that convinces people to click. Either way, the more products you help a business sell, the more compensation you receive. Selling ad space is another common area that beginner bloggers get involved with when they're looking for ways to grow their presence online. If you have an attractive website that gets plenty of traffic, then companies in search of growth might be interested in playing banner ads and other content on your site in exchange for a fee. There are many ways to think outside of the box with ad space these days too. For instance, you could consider selling the "PS" space on your email newsletter, or the header space on your social media accounts. Blogging can be a fantastic opportunity for you to show your skills to the world and convince them that they want to pay for your services. For instance, if you're a professional business consultant, writing blogs about business will convince your audience that you know what you're talking about, and improve your authority in your chosen space. The more you build your blog into a quality source of information, and use it to work on your personal brand, the more likely it is that people will end up paying for whatever service you want to offer. Speaking of becoming an authority in your space, if your blogging is good enough that it begins to inspire and impress people, they might decide that they want to learn from you. If that's the case, then you can consider running short courses or webinars that your followers can pay to join. Just remember that there are a lot of free webinars available today, so you'll need to make sure that you have something unique to offer. If you've always considered yourself to be something of an author, now's the time to take advantage of your ambitions. All you need to do is package some exclusive information about your niche together in the form of an eBook, and you can sell your information online through your blog. Once you have your eBook ready, you can also use your blog to advertise it by including small quotes or snippets in your future content that convince people to check out whatever you have to sell. As you continue to work on your own blog, you might discover that you're great at attracting customers and engaging them with your writing. 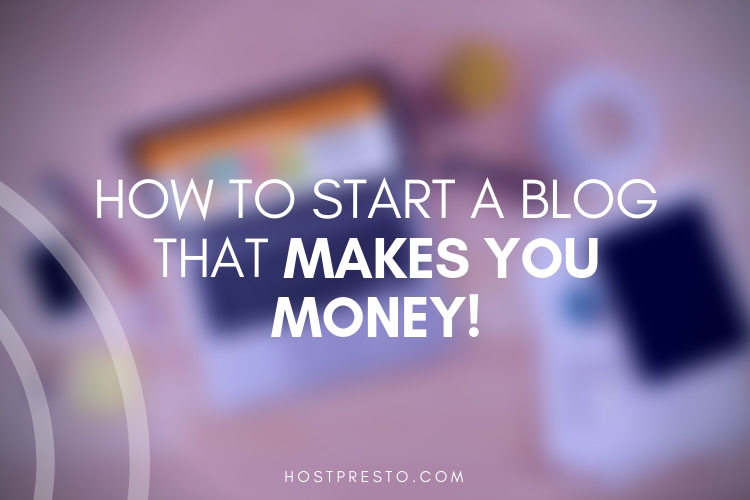 If that's the case, then you could go beyond simply working on your own website, and start offering your blogging services to other people too. You can earn a decent amount depending on how many words you can write each day. Take your blog to the next level and add a shop to the mix. Adding a product page and checkout to your site is easy thanks to modern plugins, and it's a fantastic way to start making additional money. All you need is a dropshipping service that you can rely on to fulfil your orders, and you won't even need to worry about warehousing and storage.